Grab OnePlus 6T with heavy discounts, cashback and no-cost EMI option. All you need to know. OnePlus seems to be very happy with the customer and with the year ending the company has announced an offer on the OnePlus 6T. So if you are looking to buy one then this is the best time to grab the flagship phone. OnePlus is offering an instant discount, no-cost EMI option and additional discount on the exchange of some selected models. 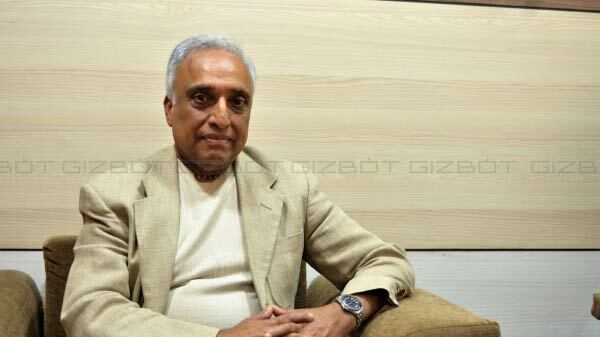 The offer is going to kick start from December 29 and will last up to January 6. Buyer can avail an instant discount of Rs 1500 on all EMI transactions via HDFC bank debit or credit cards. Do note that the order is only applicable for buyers who are purchasing the smartphone from Amazon India. If you are purchasing the flagship smartphone with the official website or from offline outlets then you are eligible for grabbing an additional discount of Rs 2000 on any OnePlus smartphone. Meanwhile, non-OnePlus users will receive an additional discount of Rs 1500. If you are purchasing the phone from Amazon, OnePlus.in, Croma outlets, and all OnePlus exclusive offline stores then you will also receive six months of no-cost EMI via leading banks. 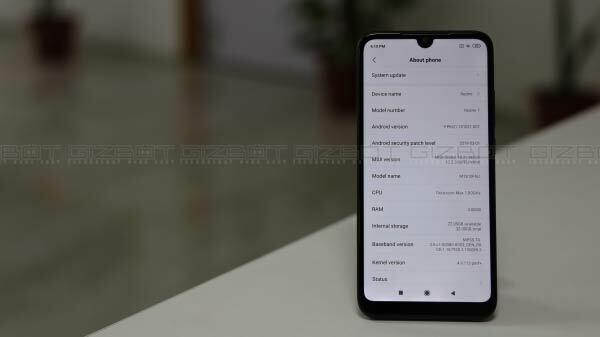 Oneplus 6T comes with a starting price of Rs 37,999 for base variant of 6GB RAM and 128GB storage. The 8GB RAM + 128GB storage is priced at Rs 41,999, and the 8GB RAM + 256GB model will cost you Rs 45,999. 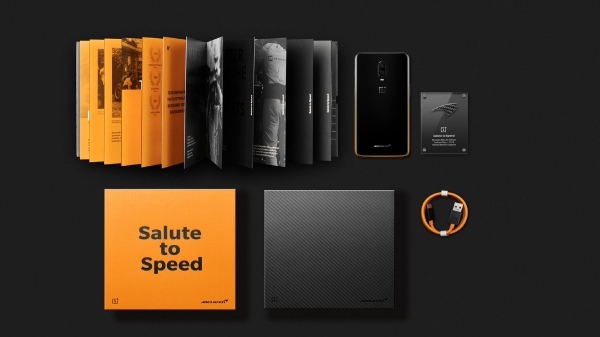 The limited edition OnePlus 6T McLaren Edition comes with 10GB of RAM and 256GB of onboard storage. It comes with a price tag of Rs 50,999. Just to recall, the smartphone sports a 6.41-inch full-HD+ Optic AMOLED panel with a resolution of 1080x2340 pixels. The screen carries an aspect ratio of 19.5:9. Under the hood, it is powered by a Qualcomm Snapdragon 845 SoC. 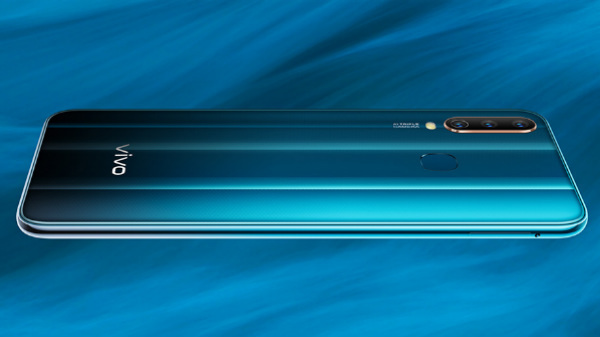 On the optical front, it sports a dual rear camera setup with the combination of a 16-megapixel primary sensor and a 20-megapixel secondary lens, along with an LED flash.